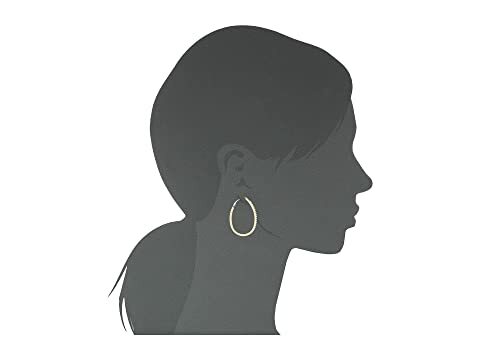 Look your best with these GUESS® earrings! Hoop earrings with crystal pave. 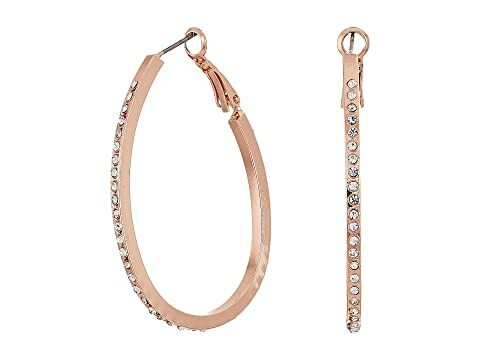 Silver or Rose gold-tone finish.